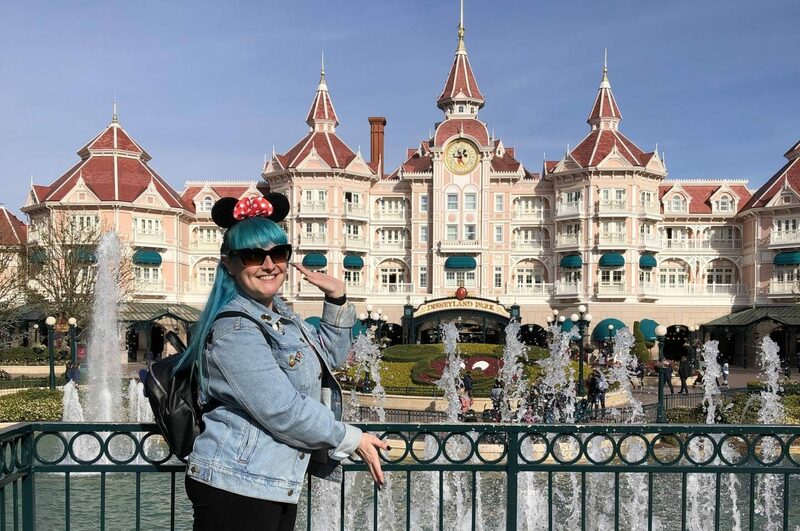 Disneyland Paris is one of my most favourite places in the world, only beat to the top spot by Walt Disney World and the Disney California Adventure Park! Ok, you got me, I am a hardened Disney fan! I’ve been to the various Disney Parks a grand total of 15 times and I fully plan to keep adding to that number. As the early bird always catches the worm, jump on the 06:18 Eurostar from St Pancras International that takes you into Gare du Nord and then hop on the Metro into Val d’Europe so you’ll be into Disneyland by 11:00. Whilst on the train make sure you download the Disneyland Paris app so you can keep track of queue times and make a plan of action for the day. I always pick the rides I definitely want to do and make a b-line for the one with the shortest queue. Once you’re in the Magic Kingdom, check your app and hit up that ride with the shortest queue, it gets the day off to a great start. I’d then head to the ride with the longest queue to get that done or get yourself a Fast Pass to skip that queue for a later time slot. 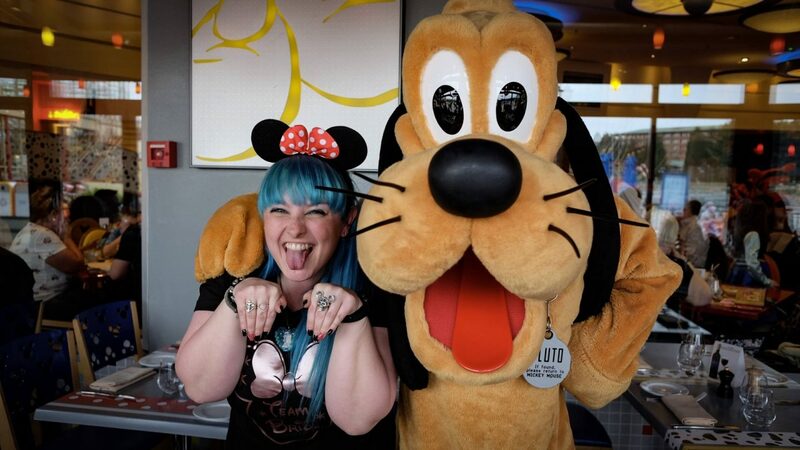 Don’t waste too much time on lunch as I’ve got great plans for your dinner and it also saves you time with queuing to meet characters, but more on that later! Spend as much as your day cramming in all those fabulous rides, and I’d highly recommend Big Thunder Mountain, Hyperspace Mountain, Indiana Jones Temple of Peril and Buzz Lightyears Laser Blast. Possibly even cram in a show or two. At 4.30ish make sure you head over to Main Street to take in the parade as no Disney trip is complete without waving frantically at the characters whilst dancing to banging Disney tunes! 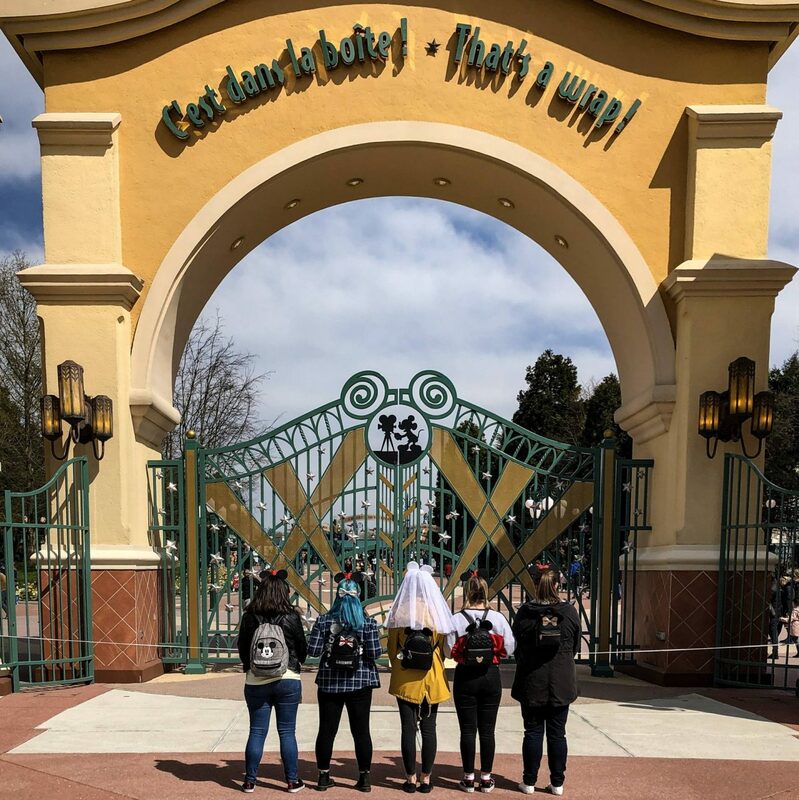 At 6pm, head out of the park into Disney Village into Cafe Mickey and immerse yourself in delicious Italian dining, one to one character meet and greets and an evening that you will remember forever. The characters are brilliant despite the group I was with being all adults so don’t let that put you off at all. Each of us had ample time and the characters visited our table on more than one occasion. Once dinner is over, you’ve got a nice little window to hit the shops. There’s plenty of shops in the Disney Village and as you head back into the Magic Kingdom sweep through the array of shops on Main Street before taking a spot in front of the castle to take in the amazing show and fireworks. As soon as they’re done, call it day. Get a good nights sleep ready to get up early and have a second Disney filled day. After grabbing a quick breakfast, get down to the Walt Disney Studios Park for 10:00am as that’s when they open the gates. I’d advise making the Aerosmith Rocking Rollercoaster your first stop as it tends to have the longest queue and then onto the Tower of Terror to get the queuing done. There are so many great photo spots within the park so don’t skip out on them. 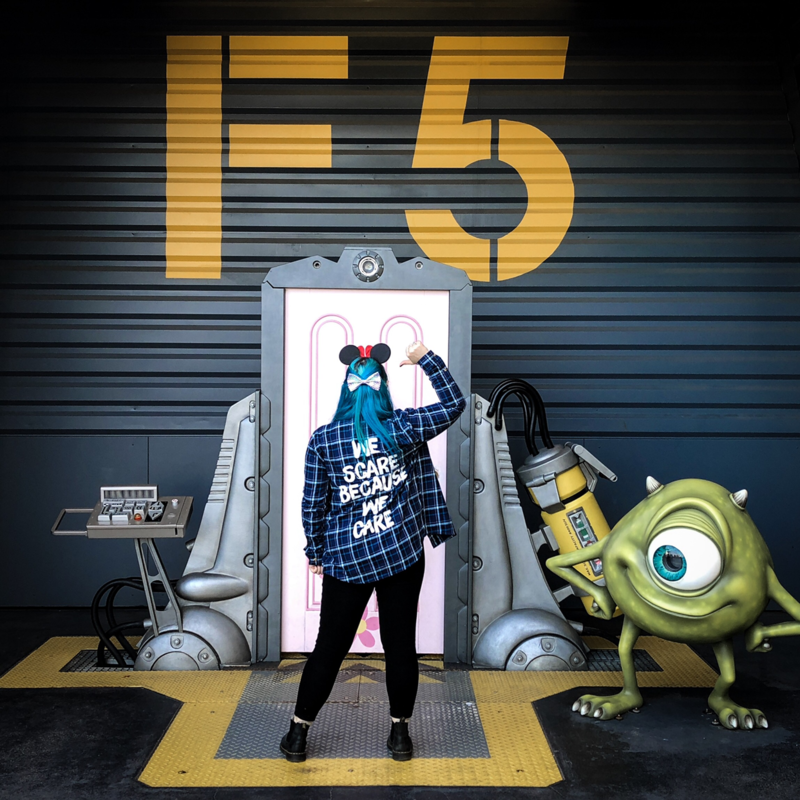 I had great fun wearing my Cakeworthy Monsters Inc shirt around the Monstropolis area of the park, posing at every chance! 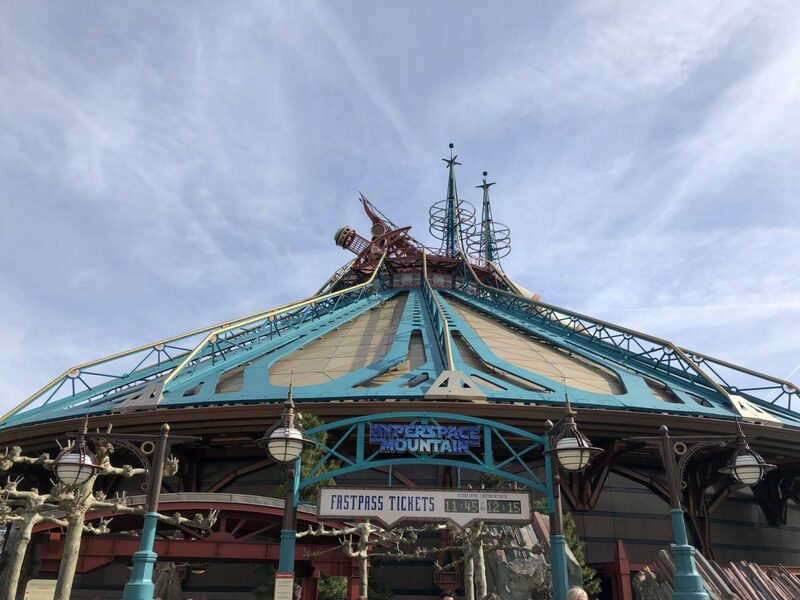 You can be far more casual today as there’s less to do in the second park so enjoy your lunch and once you’ve had your fill of film fun you’ve got time to swap back into the Magic Kingdom to ride those favourite rides one last time and grab some food. The last Eurostar to leave from Marne-la-Vallée, the Disneyland Paris station which is only two minutes from the park, is at 7pm so you’ll be back in London before 10pm and have had an awesome 48 hours in Disneyland Paris!